Florida, also known as the “The Sunshine State”, is one of the major tourist hotspots in the USA. Florida beaches are one of the most popular tourist attractions as well as theme parks like Universal Studios, Disney World, and Sea World. Besides the aforementioned popular destinations, the state also contains some of the best locations which are in somewhat secluded areas. Regardless of preference, Florida contains something for every type of tourist. Who can resist the magical kingdom? As you guessed it, not many. 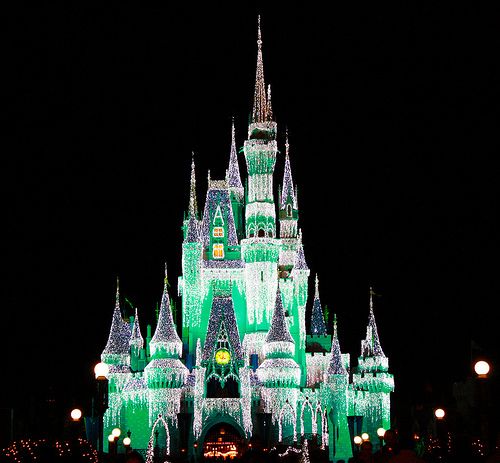 Walt Disney World is Florida’s one of the most famous destination spots. Disney World of Florida is the flagship of Disney World Resorts Empire. The resort was opened on October 1, 1971, and according to various sources i.e. Forbes, is the most famous and visited vacation resort having more than 52 million yearly attendances. If you are of an adventure type, then Everglade’s national park is your dream. The Everglades National Park offers camping, canoeing, airboating, as well as bird watching expeditions. 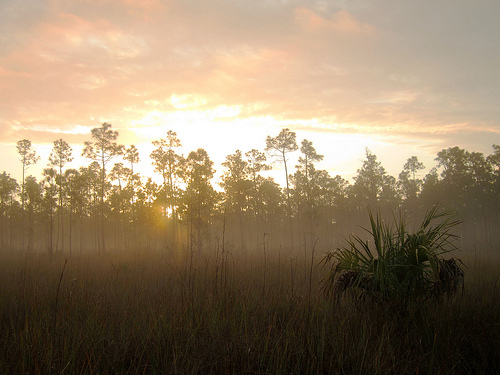 The Everglades Park provides an ecosystem which is like no other. It’s a hub for sightseeing as tourists can spot crocodiles, turtles, various species of birds as well as panthers. One of the major attractions in the park is Ten Thousand Islands National Wildlife Refuge, which lies on the western edge of the Everglades Park. It is thirty-five thousand acres of national refuge lands, which mostly contains endangered species such as the Bald eagles, Sea turtles, and West Indian Manatees. Ft. Lauderdale has been given many names by tourists: “Venice of America” was given due to having a large system of canals. The “Yachting Capital of the World” was also given as the residents there collectively own more than fifty thousand yachts. For half a century, Ft. Lauderdale has also been the host for Ft. Lauderdale Boat Show which is the largest event in the world. 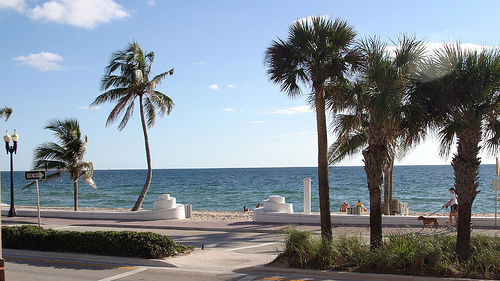 Besides Boaters, Ft. Lauderdale is also famous for its twenty-three mile of beach line, diving, snorkeling and other underwater adventures. Disney World is not the only resort which attracts massive tourists every year. Universal Studios, Orlando is also one of the most popular destinations in the area. 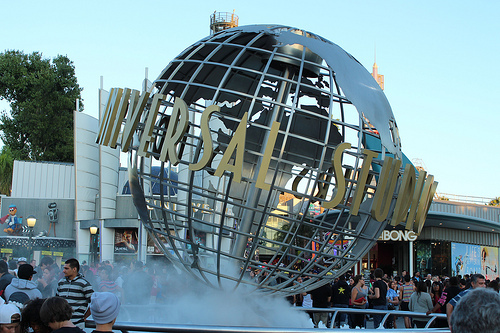 Universal Studios in Florida consists of two theme parks: Universal Studios and the Island of Adventures. Other attractions include a restaurant complex, night clubs, 3 resort hotels as well as Universal CityWalk. 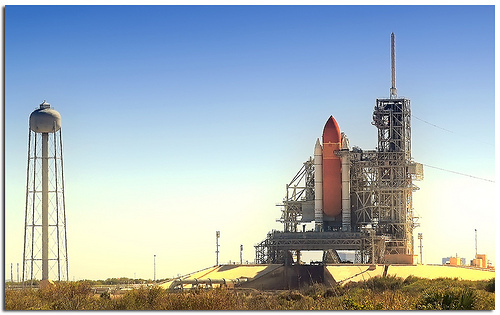 Kennedy Space Center has been the main launch site for every US manned space missions since 1968. While currently the space center is being used for unmanned missions, Kennedy Space Station is also one of the popular tourist destinations in Florida. The space center offers movies, a museum, a rocket garden as well as bus tours of space shuttle preparations and launch facilities. You can always find vacation rentals in Florida to stay and feel at home.